• Bedroom 1 - One Queen Size bed with all linen provided. • Bedroom 2 - One Queen Size bed with all linen provided. • Bedroom 3 - Two Single Size beds with all linen provided. 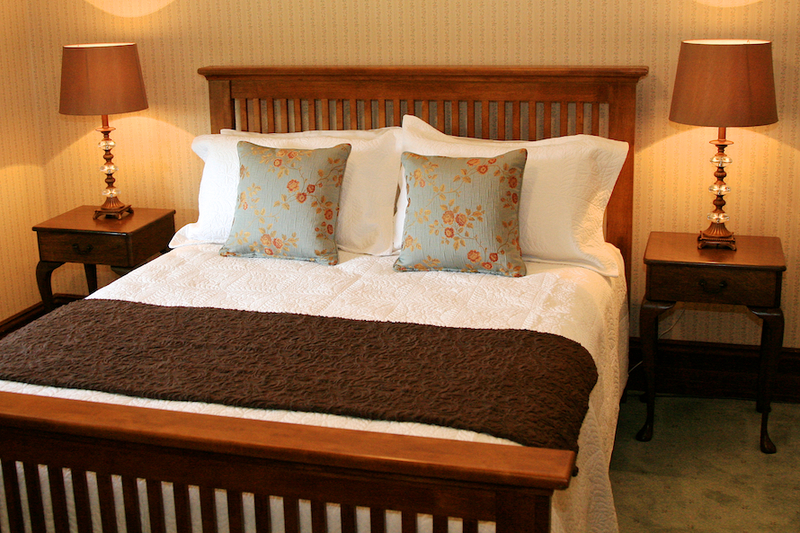 • Bedroom 4 - One Antique Double bed with all linen provided. BREAKFAST: Breakfast provisions are supplied for the first morning of your stay. Additional breakfast supplies can be arranged for a nominal charge. YOUR HOSTS: Dina and Ben Carroll are committed to making your stay as comfortable and as memorable as possible. If you have any special requirements or simply require additional information, please do not hesitate to call us.